Ever felt like your life was out of control? Ever woken at 3 a.m. wondering what would become of your life? Have you ever worried over the well-being of those you hold close to your heart? Response: The Gospel of Luke: ‘In those days a decree went out from Emperor Augustus that all the world should be registered. Joseph went to be registered with Mary, to whom he was engaged and who was expecting a child’. Mary and Joseph were homeless, forced by the Roman Empire to go to Joseph’s ancestral home for the purpose of a census. Imagine living under occupation. You are about to have a child and the only refuge you can find is a barn full of the muck, smells and sounds of animals. Can you imagine a more humble setting to bring your first child into the world? Imagine Bethlehem full of travelers. 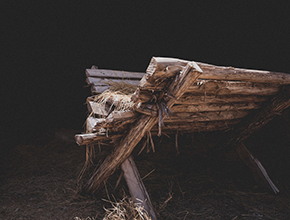 Perhaps Mary and Joseph weren’t alone in the barn that first Christmas. Could it be that other travelers were also in that barn seeking refuge? Could it be that there were other women attending to Mary, as she brought her baby into the world? We light a candle for Christmas. We light this candle to remember neighbors who are homeless in our own community. We light this candle to remember millions of our neighbors, seeking refuge from violence in the Middle East, Africa and elsewhere. 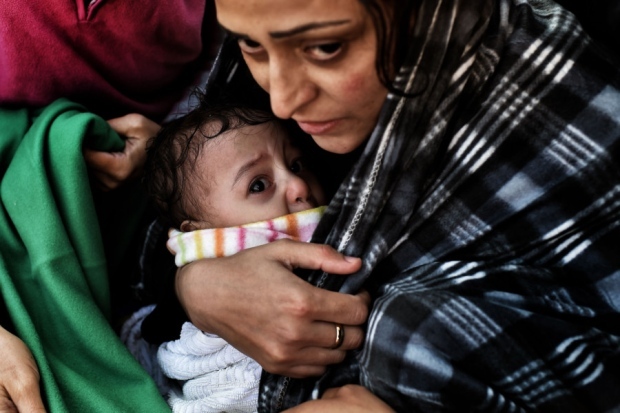 We remember that Jesus on that first Christmas was homeless, born to parents seeking refuge. We remember that on that first Christmas, hope was born. Response: As we journey toward Christmas, we walk with those who are vulnerable. We walk knowing that darkness gives way to the light. Come let us worship the coming of the Christ child, the gift of light. Thank you for the beautiful exposition. Your post is important. I am blessed. Thank you and a blessed Christmas to you.